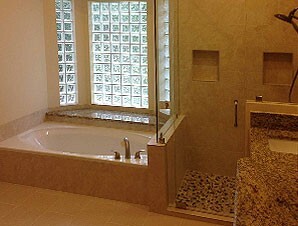 If you are thinking about home remodeling, you have come to the right place. 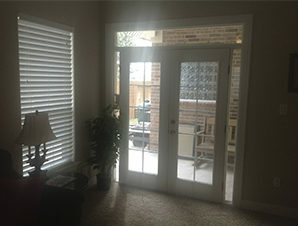 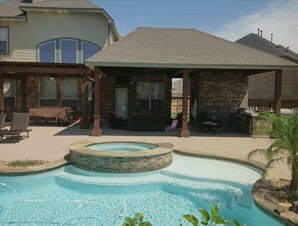 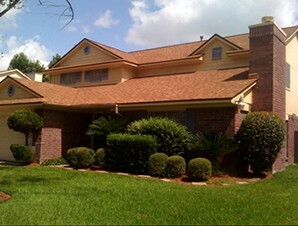 White Hat Construction, LLC is one of the leading home improvement companies proudly servicing the Greater Houston area. 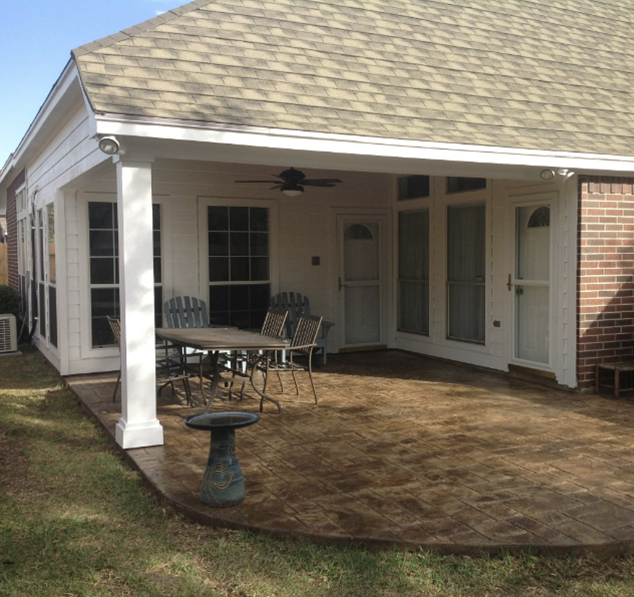 Our company provides comprehensive services in building, roofing, remodeling and repairs. 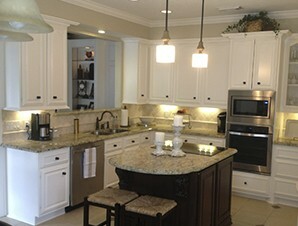 We offer you our passion and skill, and the best products and practices available to improve the quality and value of your home.